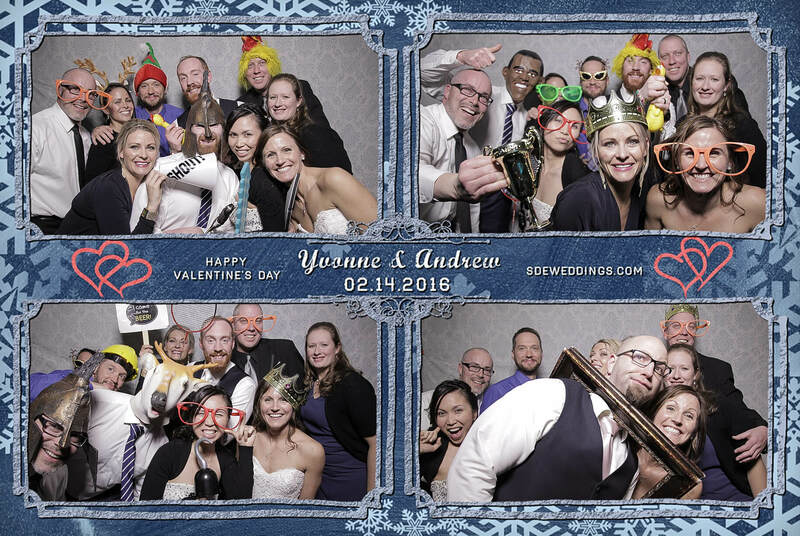 On the romantic night of Sunday, February 14th, 2016, Yvonne and Andrew turned their dream wedding into reality. 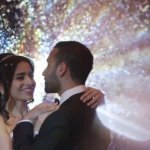 Held at Geraldo’s, a venue recognized for its beautiful terrace and breathtaking view of Lake Ontario, we here at SDE Weddings, Toronto’s premier wedding videography, cinematography and photo booth company, had the warm pleasure of documenting the precious memories of this special day. 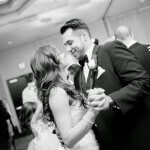 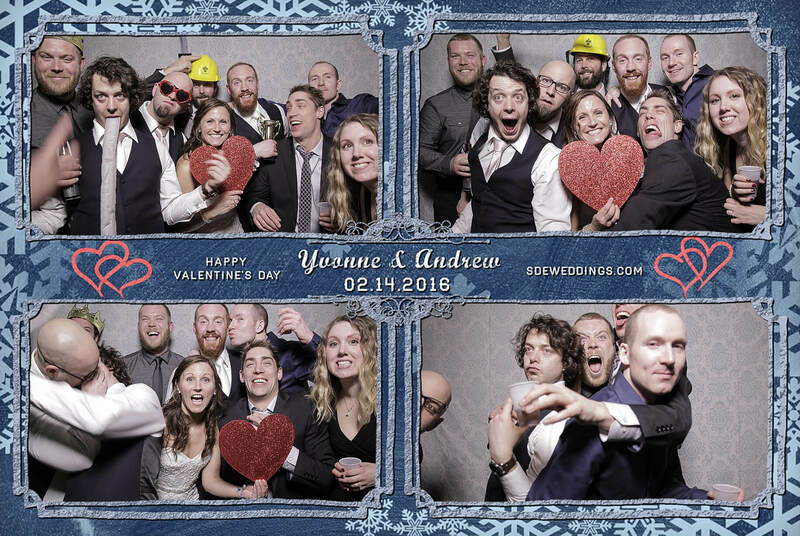 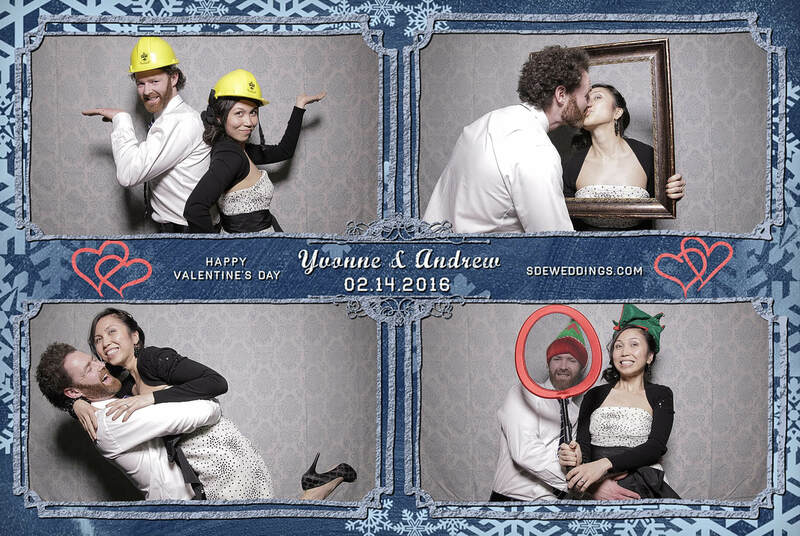 As spirited guests of Yvonne and Andrew revelled in the romantic and celebratory environment, many found the wedding as a unique and pleasant way to spend Valentine’s Day. 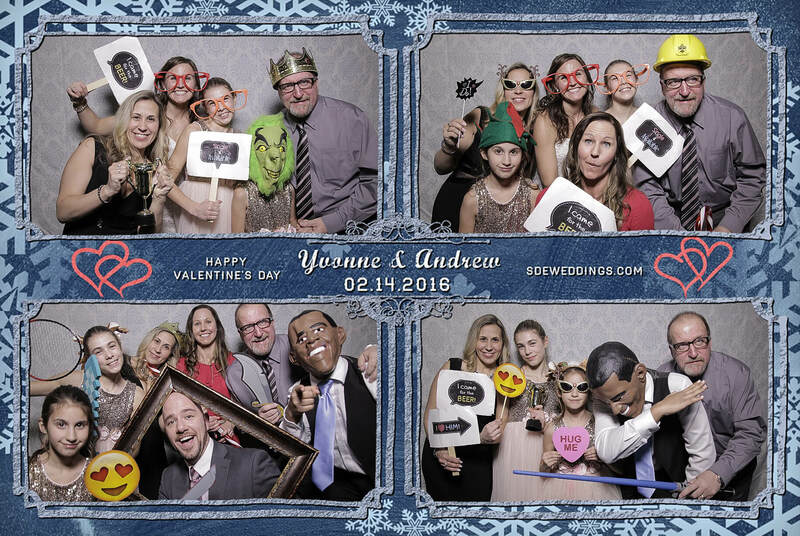 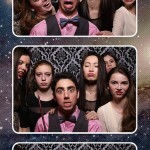 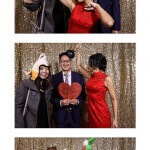 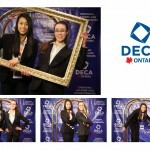 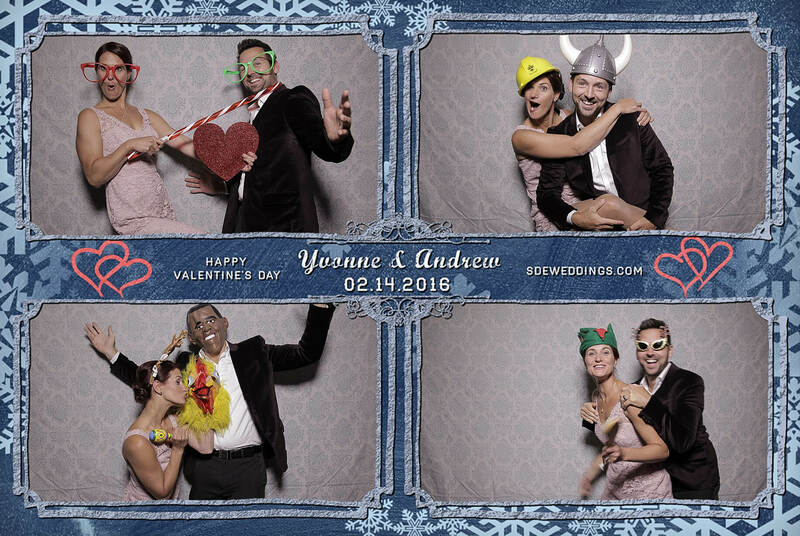 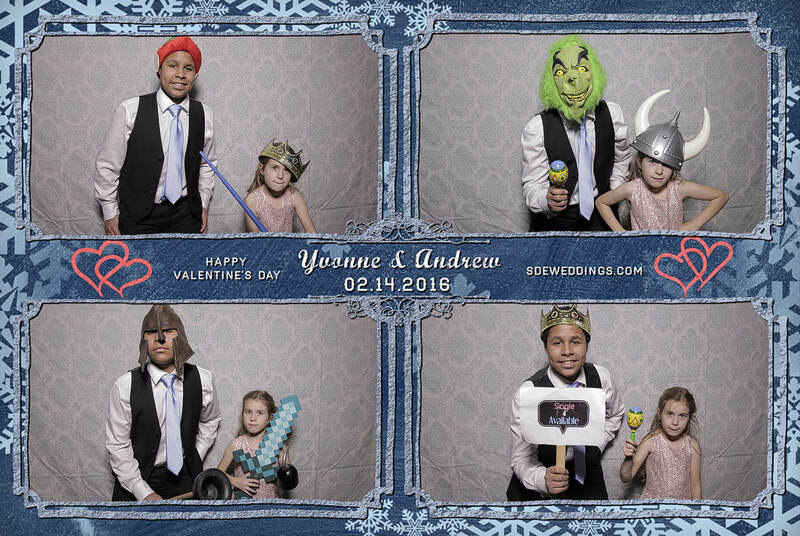 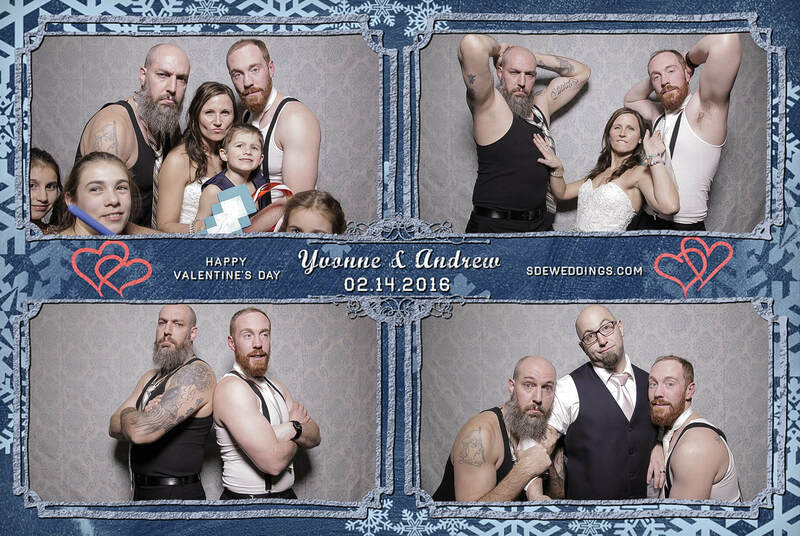 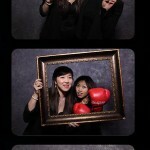 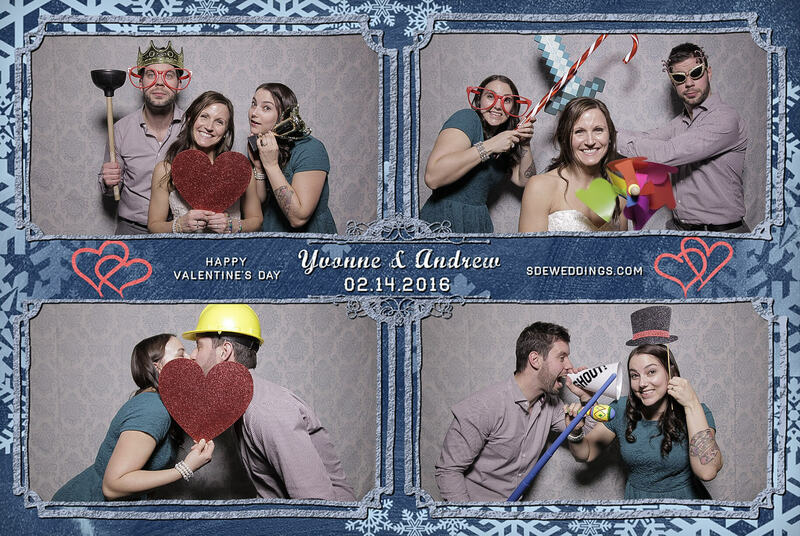 Our photo booth service provided by SDE Weddings was also an enjoyable addition to the event, as friends and family of the couple attempted to quickly switch their props after each snapshot. 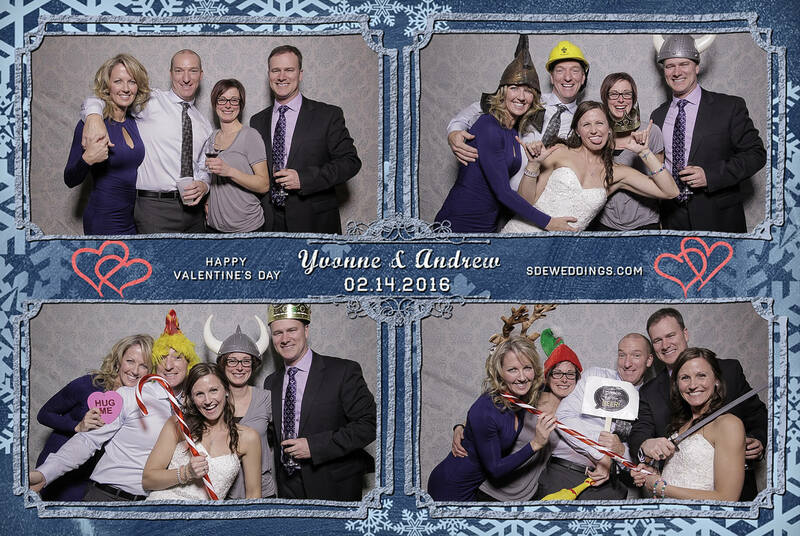 Endless smiles and laughter were exchanged during the process, with the crowd’s favourite prop being a sign labeled, “I came for the beer”. 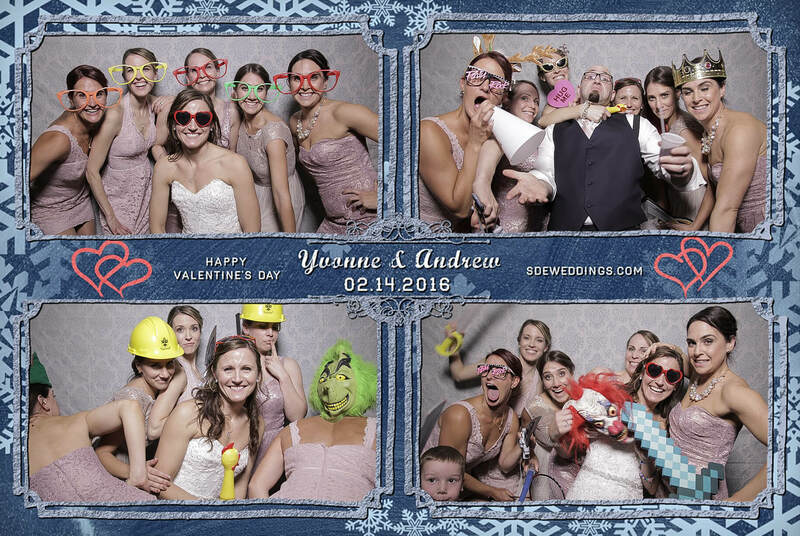 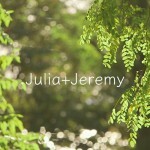 To see more of Yvonne and Andrew’s wedding day celebration, scroll down below.